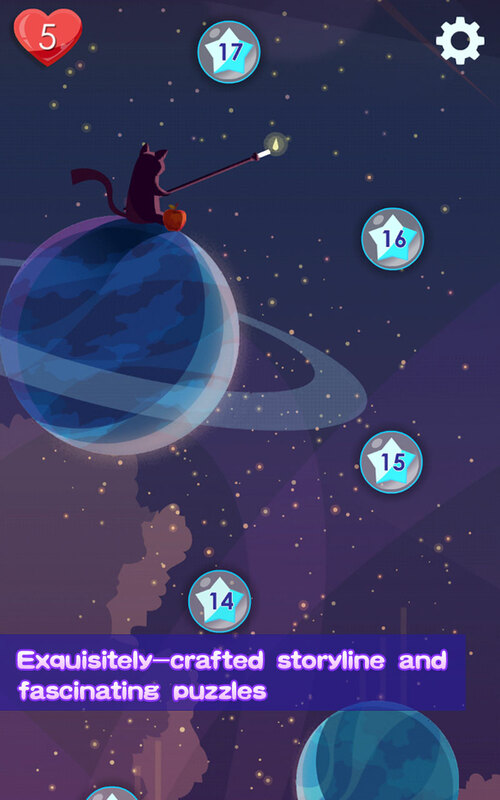 Mr. Catt – A slow and thoughtful puzzle game where you light up the night sky. The story of Mr. Catt begins rather abruptly (and we can understand why!) 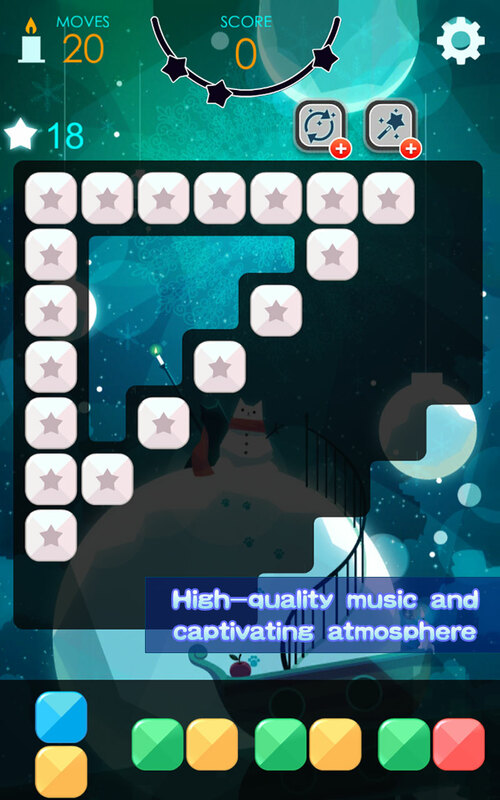 with White cat, “the tender of the night sky” suddenly vanishing without a trace! 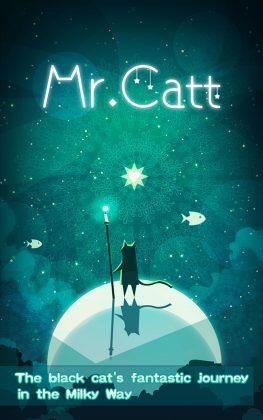 Obviously this is a very big problem and so, Mr. Catt (or just Catt for short) set’s off on an adventure in search of his friend White cat. During your journey you will be required to tend to a few stars, keeping the night sky alight, and the galaxy at pease. 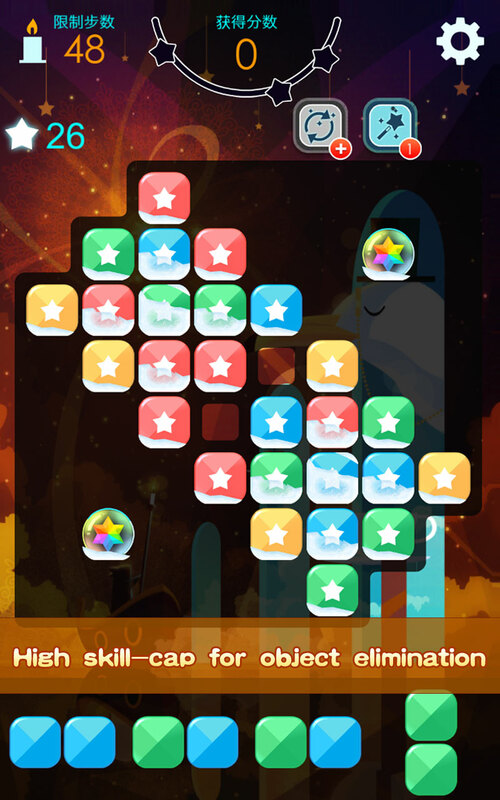 Now, for puzzle lovers this game is amazing! 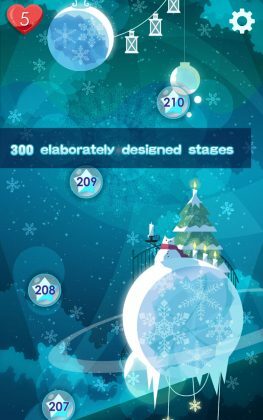 With super simple touch and drag controls, 300 uniquely designed levels, and an awesome soundtrack to help the hours fly just that little bit faster (Weren’t they fast enough already? 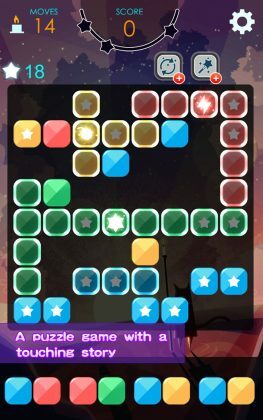 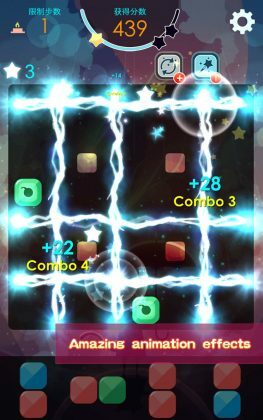 ), this game will have you stuck in a puzzling trance for hours – but what may be the best feature of all is the freedom you have in this game. 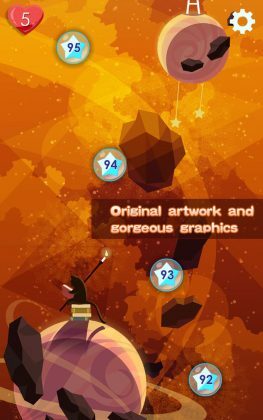 Do beautiful images, simple gameplay, a high level of freedom, and no time limit (a feature we nearly forgot to mention) appeal to you?